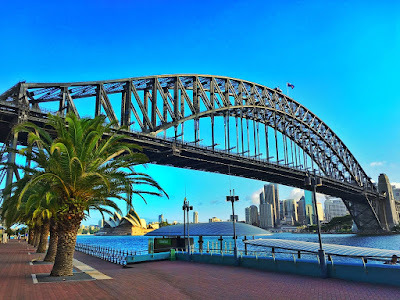 If you’re not an Aussie and you’re visiting this gorgeous country for the first time, don’t stop at visiting only Sydney. Yes, it’s a magnificent city, but its surroundings are, dare we say, equally if not even more stunning, especially in terms of natural beauty and sights. If you are an Aussie and you’re looking for a quick stylish weekend getaway or even a full-blown holiday, we have handpicked the four most beautiful and stylish places that you simply don’t want to skip on. So, let’s jump right in and see what these little heavens have to offer. You are guaranteed to find something that will tickle and entice you to start packing. One of the most breathtaking features of the Blue Mountains is the lush scenery. The region's tree-covered mountains and steep valleys are often colored in a blue haze caused by a mist of evaporating oil from the area's numerous eucalyptus trees; hence the name Blue Mountains. What you can expect from this trip are stunning views of the World Heritage Site's wilderness, including Bridal Veil Falls, the most striking waterfalls; the Three Sisters, enormous sandstone pillars; as well as bushwalking trails and even a gum tree forest. There are tours, hiking, horse riding, rock sport and cycling, and for those who love arts and crafts, there are galleries to visit, antiques to shop and even places where you can develop your artistic skills! 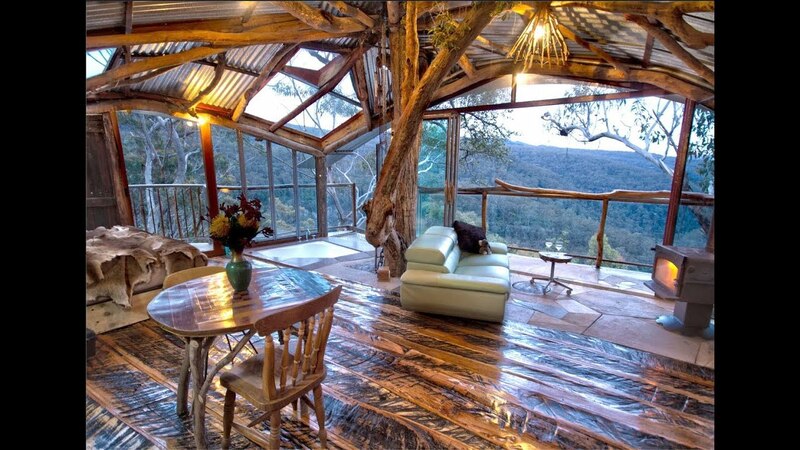 You can even rent an amazing treehouse and enjoy the most spectacular view. 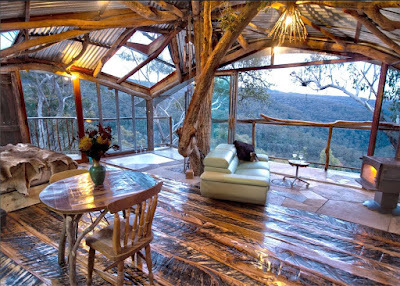 The Blue Mountains offer an activity-packed holiday, so if you are not one to stay put, this is where you need to be. 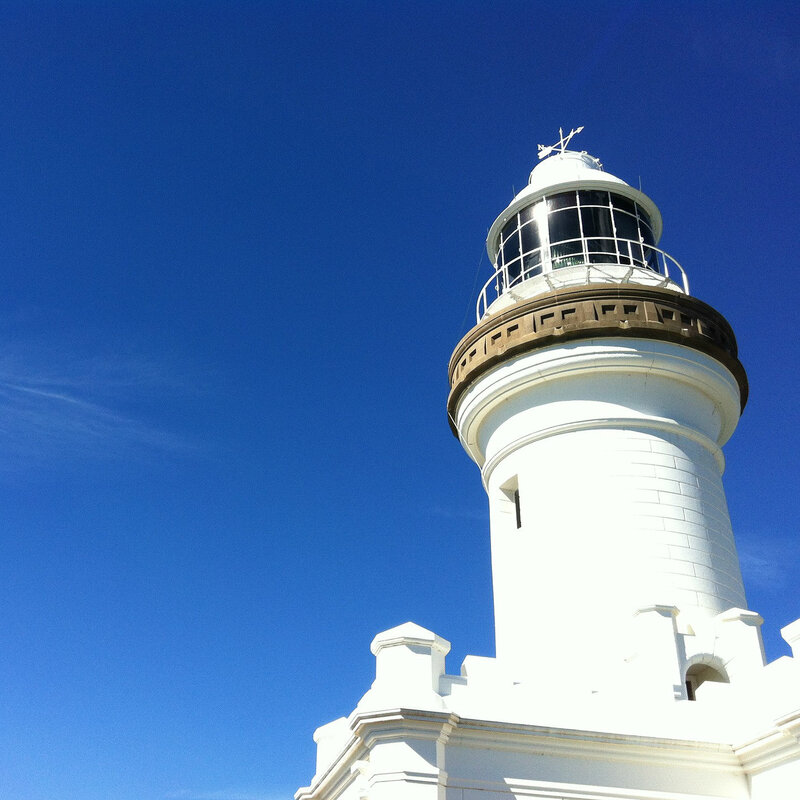 Although it’s quite close to Sydney, this destination makes you feel like you are in an entirely different universe, that is, if you’re fond of hot-air balloon rides, breathtaking sunsets and great wine. 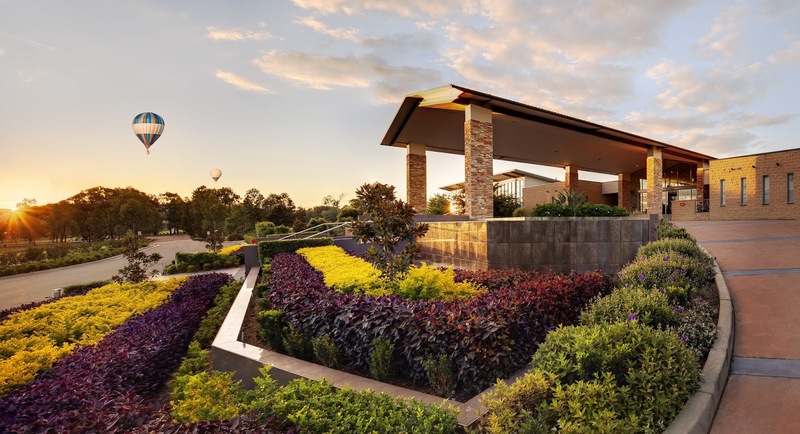 Hunter Valley is perfect for wine lovers as it is the birthplace of Australian Wine with over 150 premium wine producers and countless luxurious places to stay. You can take organized tours of wine cellars, go to wine tastings and dine in over 60 restaurants with menus that can satisfy any taste. When it comes to transportation, you can go to the adventure route and rent a bike for your tour around the Hunter Valley. You can also get there hassle-free because you can always rely on coach hire in Sydney and be there in no time. When the time for unwinding comes, there is a great number of relaxing activities to choose from, like going golfing or visiting a spa. 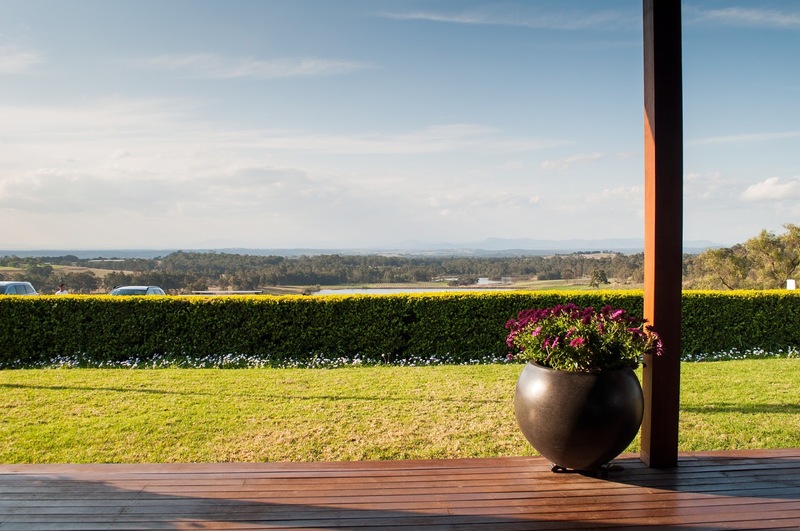 Hunter Valley is the synonym of refinement, incredible nature – the whole package. 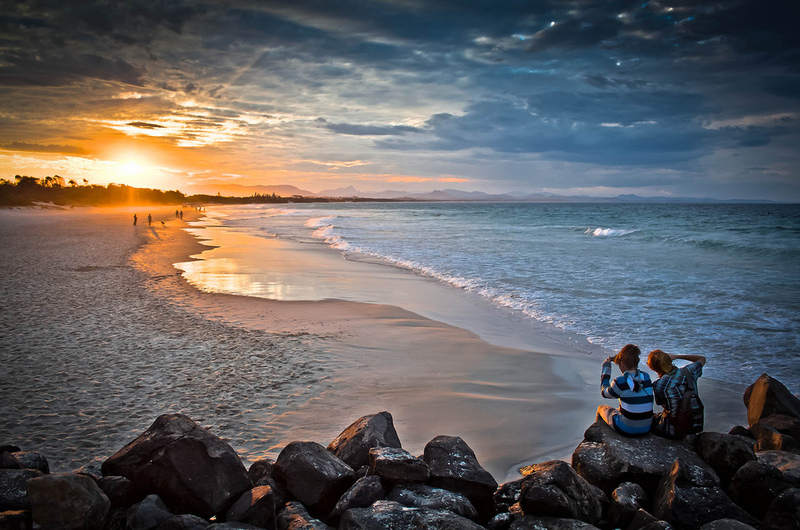 If your vision of the perfect and stylish destination entails sublime beaches, relaxation - Byron Bay is the obvious choice. You can surf at dawn, paddle through hazy beach afternoons and sigh at the enchanting sunsets. 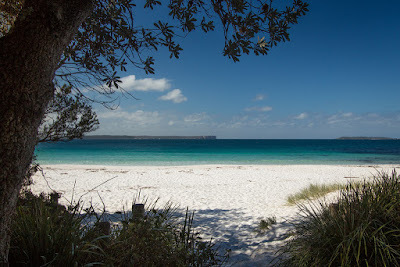 Still, there is more to this place than just gorgeous beaches and fun in the sun. This trendy town has an international charm offering unique shopping, fun activities for every budget. For the more adventurous types, there is always kayaking in the crystal blue waters surrounding the Most Easterly Point of Australia with dolphins, whales and turtles. As a cherry on top of your amazing experience you also have the view of Byron's coast line and the stunning Byron Bay lighthouse which was built in 1901. The hotels are amazing, the food exquisite and versatile; you can go to Chihuahua for some Mexican food, or if Japanese is more to your taste, Japonaise. If your taste buds are craving modern Australian cuisine, head out to The Roadhouse. Wonderful white sand beaches, luscious green interior dotted with heritage towns, state forests and national parks – this is every genuine nature-lover’s dream, and it’s all packed in the heaven that is Shoalhaven. For a taste of nature with a twist, stay at Paperbark Camp; this is a more luxurious version of regular camping, complete with queen bed with bamboo and cotton linen to the outdoor roll-top bath with white cotton robes and slippers. It is the perfect option for a ‘camping’ experience, minus the possibility of a possum encounter. As far as activities go, if you want, you can have a jam-packed schedule. 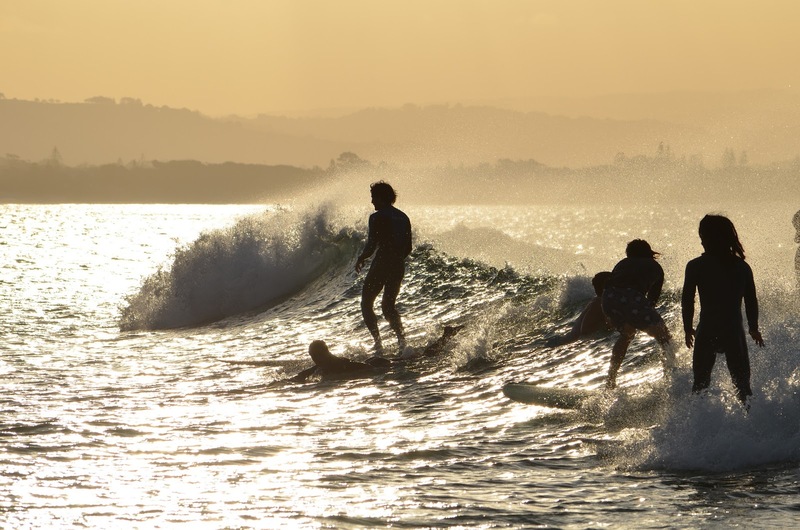 You can book surfing lessons, or put your ability to climb, swing and jump through the jungle to the test at Trees Adventure, Nowra Park. This destination offers a variety of great places to have a great meal, such as Blue Swimmer that offers modern Australian food. Adventure, nature and fine dining – there’s nothing not to like.